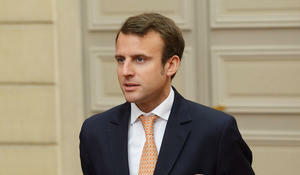 French President Emmanuel Macron has appointed a special representative, who will be engaged in the reconstruction of the burnt-down Notre Dame cathedral in Paris, Macron's office said Wednesday, Trend reported citing Sputnik. President Emmanuel Macron pledged on Tuesday that France would rebuild the fire-devastated Notre-Dame de Paris cathedral, saying he hoped the work would be done in five years and the French people would pull together to repair their national symbol, Trend reports citing Reuters. 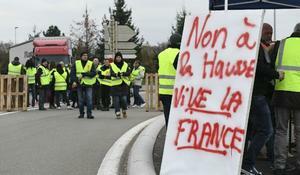 Thousands gathered on motorways across France on Saturday to protest against higher fuel taxes and President Emmanuel Macron’s economic policies, in a campaign of road blockades in which one protester was accidentally killed and dozens were injured, Reuters reports. 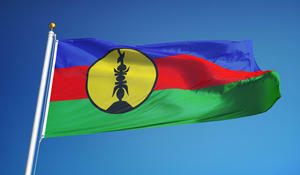 New Caledonia, a French island territory in the Pacific, located 18,000 kilometers (11,000 miles) from France, has begun voting in an independence referendum, with about 175,000 people able to cast their vote at 284 polling stations. 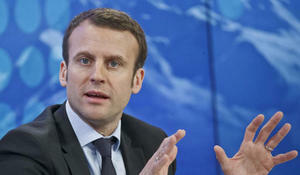 European countries should build a new security architecture on the continent together with Russia, French President Emmanuel Macron told a joint news conference with his Finnish counterpart Sauli Niinisto on Thursday, TASS reports. 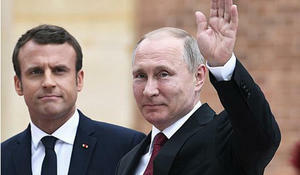 Russian President Vladimir Putin and his French counterpart Emmanuel Macron discussed the implementation of a joint initiative on delivering relief to Syria over the phone Saturday, the Kremlin said, according to Xinhua. 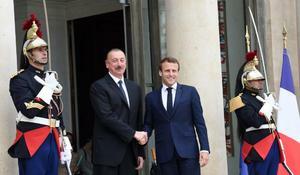 Azerbaijani President Ilham Aliyev met with his French counterpart Emmanuel Macron at the Elysee Palace in Paris. Israel’s leader urged France to turn its attention to tackling Iran’s “regional aggression”, saying he no longer needed to convince Paris to quit world powers’ 2015 nuclear deal with Tehran as economic pressure would kill it anyway, Reuters reports. 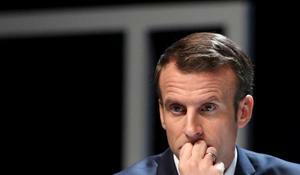 French President Emmanuel Macron will pay an official visit to Azerbaijan at the end of this year, said Jean-Yves Le Drian, the Minister of Europe and Foreign Affairs of France at a press-conference in Baku May 27. President of France Emmanuel Macron has congratulated President of Azerbaijan Ilham Aliyev.